Our church was the first in our community to offer bus rides to church. Every week our bus captains visit the homes of our bus kids. The bus will come by your house between 8:45 and 9:20 on Sunday morning. Once the services are over the bus brings the kids safely home. 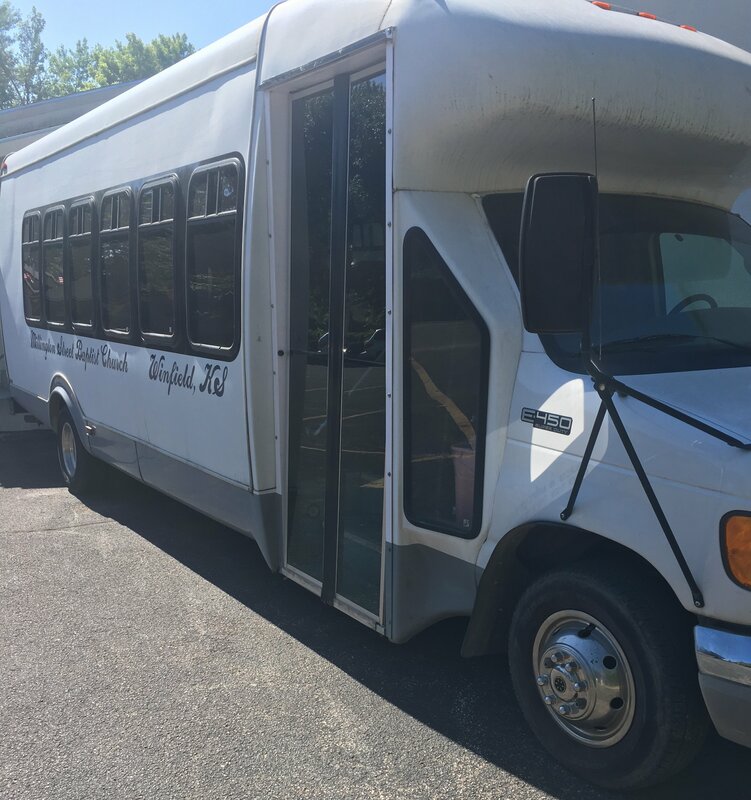 If you are interested in riding our bus to Sunday School please call us at 221-4700, Be ready by 8:45am so that you do not miss the bus. While at Sunday School the KIDS learn about God so that they can love living for Him. Each student will attend their age appropriate class. Our Sunday School teachers have many years of experience teaching God's Word and loving people as Christ would have us to love. Kids 4 Truth is a Wednesday night club for KIDS sixth grade and younger. In the club the students learn what they should believe, memorize Scripture, and earn rewards for advances in their age appropriate level. Give us a call for a bus ride. 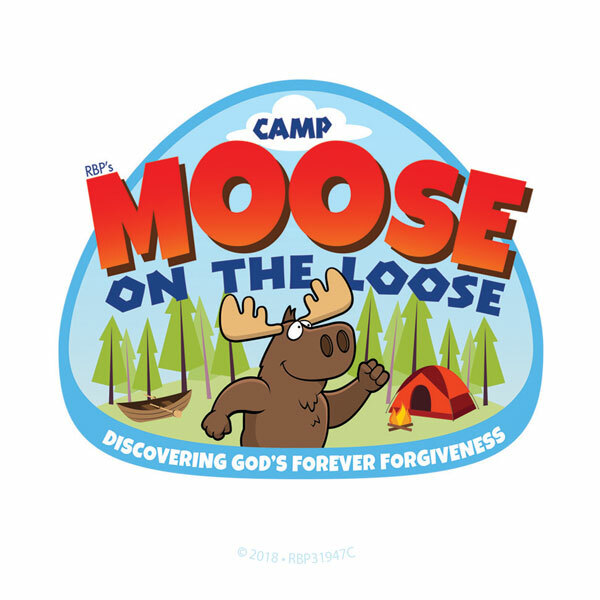 Join us in the Summer of 2018 for a fun and fascinating Vacation Bible School as we go to "Camp Moose on the Loose ." 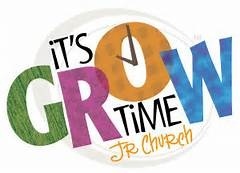 We will meet nightly from 7:00-8:30pm. 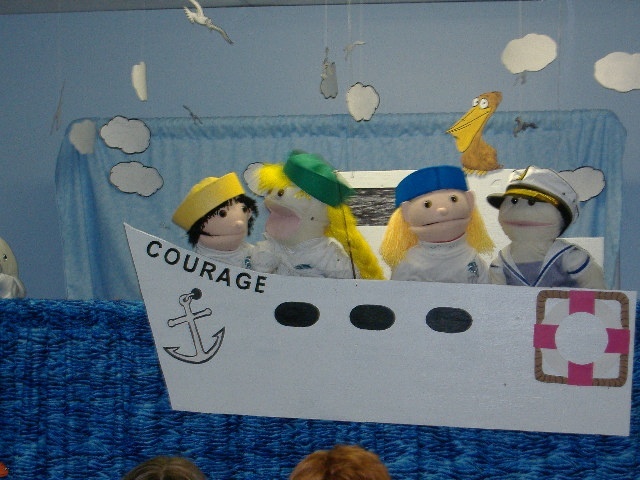 Songs, Puppets, crafts, games, Bible lesson, and prizes fill the night. Call us for a bus ride. Friday Night is Family Night starting at 6:00pm with a closing program followed by a carnival with snacks, games and prizes.